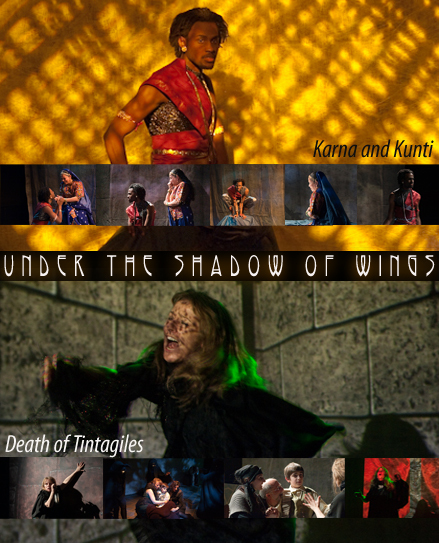 With Under the Shadow of Wings, Ambassador Theater has staged a double bill of dramatic visions so vivid and absorbing they feel almost like lucid dreams. …. a truly unique night of theater … Bondarewska’s gutsy performance and the arresting sights and sounds accompanying the action carry the day. I, for one, had to collect my bearings after experiencing the dizzying blend of traditional morality play, esoteric performance art, and delirious monologue. Rabindranath Tagore was and remains one of India’s most distinguished cultural figures. Born in 1861, he spent most of the first 51 years of his life in Calcutta, where he wrote poetry, fiction, and stage plays, and occasionally acted. In 1912, while on a trip to England, he showed some poems from his most recent collection, the Gitanjali, to his friend William Rothstein, who enthusiastically passed them on to W.B. Yeats. 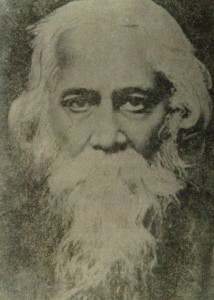 Within a year Tagore was awarded the Nobel Prize in Literature. He would go on to accept and renounce a knighthood, write the national anthems of India and Bangladesh, and meet such figures as Albert Einstein, Robert Frost, and H.G. Wells. When he died in 1941 he left behind an enormous body of work encompassing poetry, fiction, painting, drama, politics, music, and philosophy—products of his belief in a tolerant society with a healthy grounding in scientific principles joined with an appreciation of life’s mysteries. the 150th Anniversary of Rabindranath Tagore’s birth and the 100th Anniversary of Maurice Maeterlinck’s Nobel Prize for Literature. Karna and Kunti by Rabindranath Tagore is an episode of the Mahabharata, the Sanskrit epic that forms the basis of Hindu belief in which Karna, commander of the Kaurav army, comes to wage war against the rival Pandava clan. Kunti is the Pandava matriarch, and, secretly, Karna’s mother. She attempts to bring him back into her care to avert his army from defeating her sons, but finds that the fate of the battle has been determined long before. Death of Tintagiles, a forgotten classic of Symbolist Drama, is about a young boy, Tintagiles, whose family has been almost entirely obliterated by an all-powerful Queen. Under mysterious circumstances, he returns to his sisters Ygraine and Bellangère, who try to protect him from the Queen and her devious servants, to no avail. Special Thanks to Meera Narasimhan for the Karna and Kunti costumes. 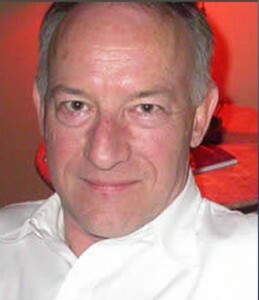 David Willinger (Director) has directed at such theatvres as LaMama E.T.C., The Cubiculo, The Interart Center, HERE, Hartley House Theater, Avalon Repertory Theater, the Laurie Beecham Theatre, and Theater for the New City, all in NYC. 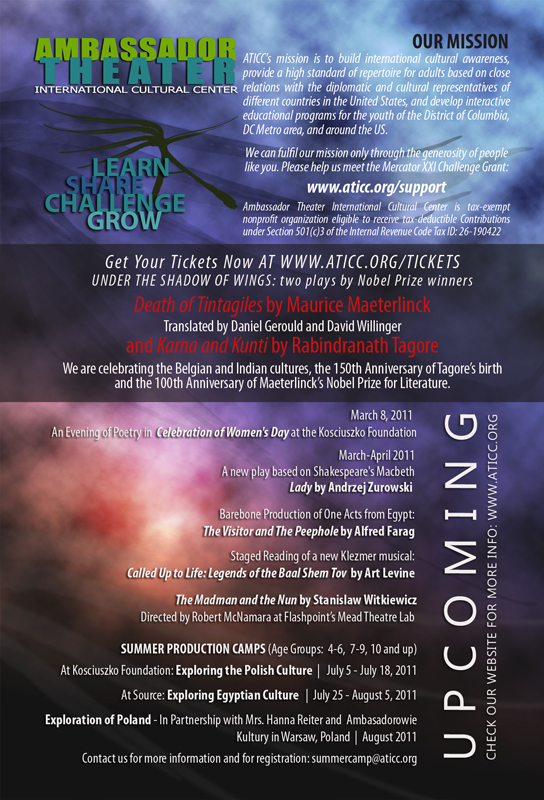 His most recent production at TNC, is the American premiere of Job’s Passion by the Israeli playwright, Hanoch Levin. This spring he will also premiere Levin’s Winter Wedding. 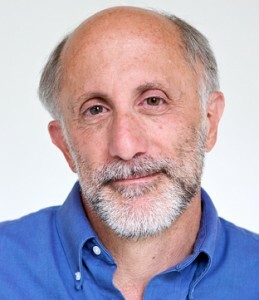 At City College of New York, where he is Professor of Theatre, he has directed more than 30 plays. 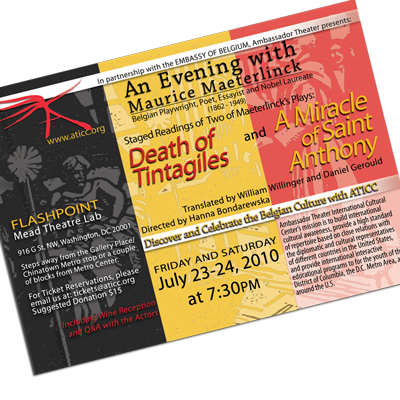 His translations of Belgian plays have filled seven anthologies, the latest of which takes on Maeterlinck. His 2009 film is titled Lunatics, Lovers, and Actors. 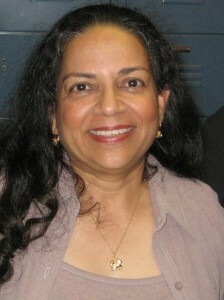 Meera Narasimhan (Kunti, Servant) has acted in community theater plays in the DC metro area for over twenty years. She also acted in numerous feature films, short films, shows on NBC, HBO, FOX TV, TV pilots, and in a music video. Hobbies include collecting degrees (JD, two masters, BS) and careers (medical, educational, journalistic, legal, and acting). Meera hosts a monthly show “Potluck” on Channel 10 in VA.
Gavin Whitt (Karna, Servant) received a Bachelor’s in Theater from Temple University. Recently, he was seen in Ambassador Theater’s Forefathers, and appeared in The Glory of Living (Steve), Tales of Love and Sausage with Faction of Fools, and can be seen as Paul in Vagabond Theater’s upcoming production of Six Degrees of Separation. He is excited once again to be working with Ambassador Theater. You guys ROCK! I love you Hanna! And special thanks to everyone who made this show awesome. Long Live ART! Hanna Bondarewska (Ygraine), last seen as George Sand in Summer at Nohant, founded the Ambassador Theater in 2008. She is a writer, actor, director and teacher. Working with Classika/ Synetic Theater for over 10 years she was seen in many productions including Cinderella, Antigone, The Marriage, and Mirandolina. Her educational script, Poland the Beautiful, an Imaginary Flight, was performed by Anne Beers E.S. students for the First Lady of Poland at the Presidential Palace in Warsaw. 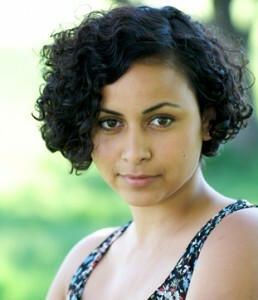 In the DC Area she also worked with the Washington Shakespeare Company and Spectrum Theatre. Extensive Polish theater credits include performances throughout Polandwith many luminaries of the Polish stage. 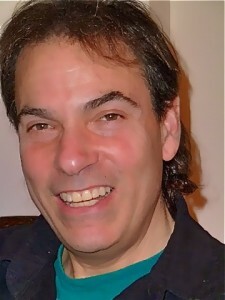 Rob Weinzimer (Aglovale) last performed with Ambassador Theatre as the Thin Castaway in Out at Sea. Other recent credits include Judge Alvin Haley in American Century Theater’s production of Native Son. 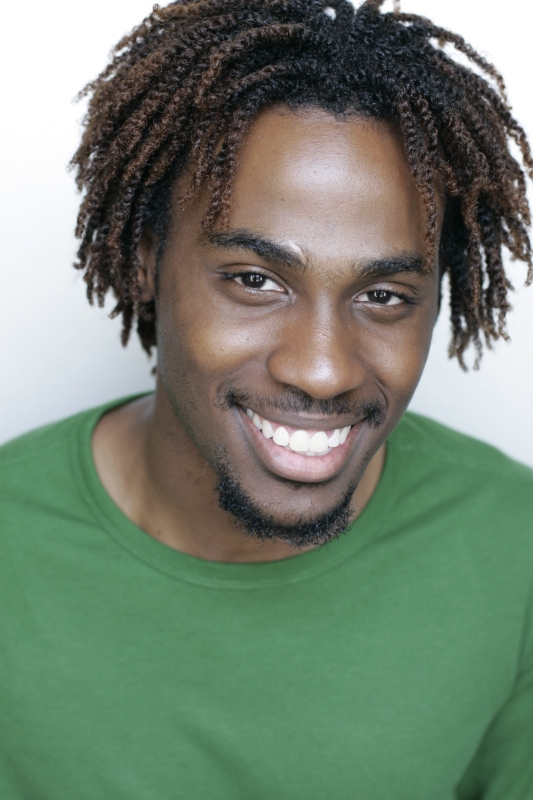 Rob is a 2008 graduate of the Honors Conservatory Program at the TheatreLab School for the Dramatic Arts in Washington. 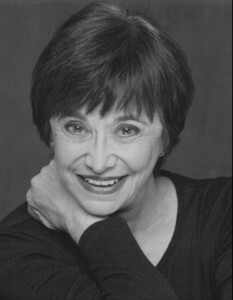 Mary Suib (Servant) Mary has been active in DC area theatre for many years in a variety of venues and roles. This past year she appeared in SCENA’s The Importance of Being Earnest, the Fringe Festival 2010, Page to Stage, Hope Operas, TV commercial, training videos, improvisational mystery, several readings as actor and director among other projects. Between theatre activities, Mary tutors for FCPS. The support of her family and two loyal terries are important aspects of her life. Misha Ryjik (Tintagiles) is 12 years old and attends 8th grade at Mark Twain Middle School in Alexandria, VA where he debuted as Rooster in the musical “Annie”. In the Summer of 2010, he earned the best male actor award at Culver Leadership Camp in Indiana. Most recently, he played Charlie in “Willy Wonka” for the Mount Vernon Community Children’s Theater. Besides acting, he loves soccer and volunteers at a veterinary hospital. Caridel Cruz (Costume Design) is a New York-based costume designer. She received her Bachelor’s degree in Theatre at the City College of New York, where she recently made her debut as a designer in their production of Love and Death. 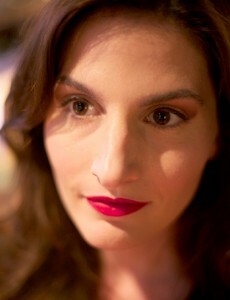 This season she will also be designing Woyzeck at Aaron Davis Hall and Winter Wedding at Theater for the New City. She is thrilled to be working with the Ambassador Theatre and expanding her horizons. She would like to thank “Willi” for giving her this opportunity and Chris for helping her schlep. David Crandall (Sound Design) has worked for 24 years in the Washington/Baltimore scene with companies including GALA Hispanic Theatre, Source, Studio, and Scena Theatre (resident designer/composer since 1988). 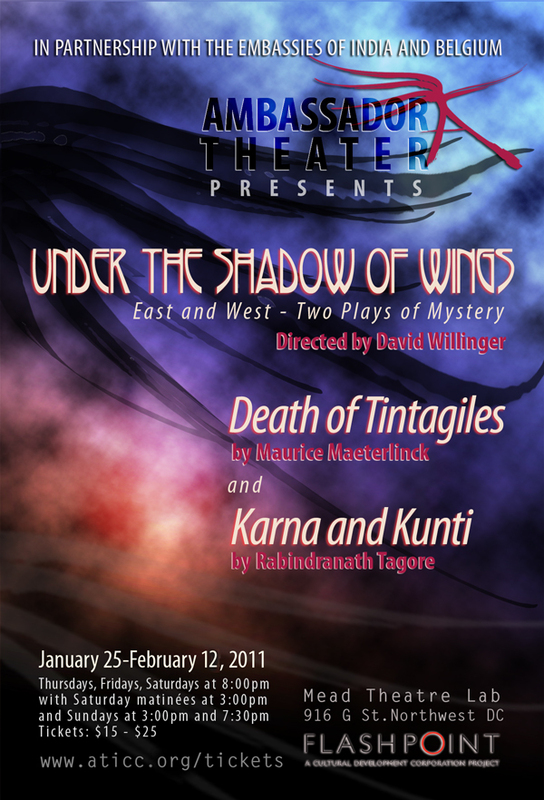 Most recent DC-area stage productions: Three Sisters (Constellation Theatre) and Public Enemy(Scena). David lives in Baltimore, dividing his time between work at Maryland Institute College of Art and production work for film/video, interactive media, and theater. 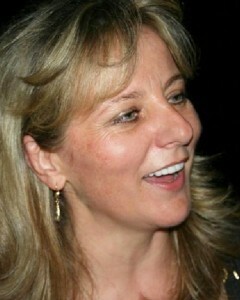 Marianne Meadows (Lighting Design) holds an MFA in lighting design from the University of Washington in Seattle, and is a member of United Scenic Artists. She has been nominated for the Helen Hayes award four times, and is a recipient of the Theatre Lobby’s Mary Goldwater award. Ms. Meadows’ work has included theatre, concert, dance, corporate, and television designs. 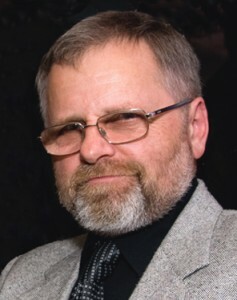 Andrzej Pinkowski (Set Construction), a native of Poland, studied fine art restoration and conservation of antiquities at the Copernicus University in Torun. After relocating to the US he worked as a Master Conservator at Old Warsaw Galleries in Old Town Alexandria, and then started his own studio, APARCS Inc. He currently focuses his time on exploring his experience as a conservator and artist using both traditional and modern techniques to create paintings ranging from portraits and sketches to large oil pieces in a variety of styles. His work has been exhibited in such venues as The Art League, Russia House, the Del Ray Artisan Gallery, and the City Hall in Alexandria. Maurice Maeterlinck, in his time renowned, has been obscured by the contingencies of history. 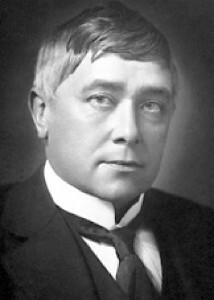 Maeterlinck was born in Ghent, Belgium, in 1862. Though long in coming, his rise to literary stardom was swift; in 1889 his first play, Princess Maleine, was read by an influential French critic, who proclaimed him to be a greater than Shakespeare. Maeterlinck’s drama, originally Symbolist, rejected the prevalent naturalism of the day, exploring instead the unspoken, the abstract, and the miraculous. Awarded the Nobel Prize in 1911 and later knighted, Maeterlinck’s fame was assured when he wrote The Bluebird, which has been adapted into a film several times, once starring Shirley Temple and another version starring Elizabeth Taylor. His books on mysticism were bestsellers, and when he came to New York He was honored with a ticker-tape parade; he was named the first honorary president of the PEN Club. Since his death in 1949 his name plummeted in value. Yet the spare and psychologically unsettling nature of his early work was a key inspiration for dramatists as varied as August Strindberg, Samuel Beckett, and Antonin Artaud, and his influence is indirectly still felt today. Maeterlinck is therefore the unspoken godfather of our avant-garde.